It's not too late to sign up for my Introduction to Acrylics classes Tomorrow night (February 6) through March 19th 6:15-9:15 pm at the Carrboro Arts Center. We'll be working on basics, but it's for all skill levels. 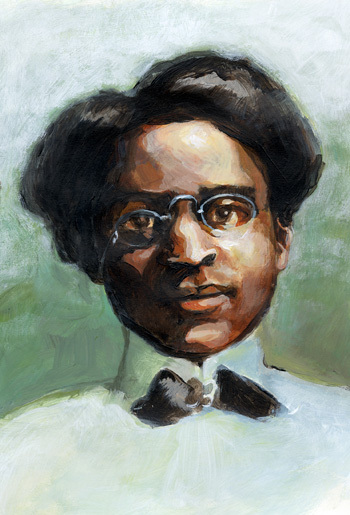 This portrait of Charlotte Hawkins Brown is painted with acrylics and I'll be taking photos of other examples soon.